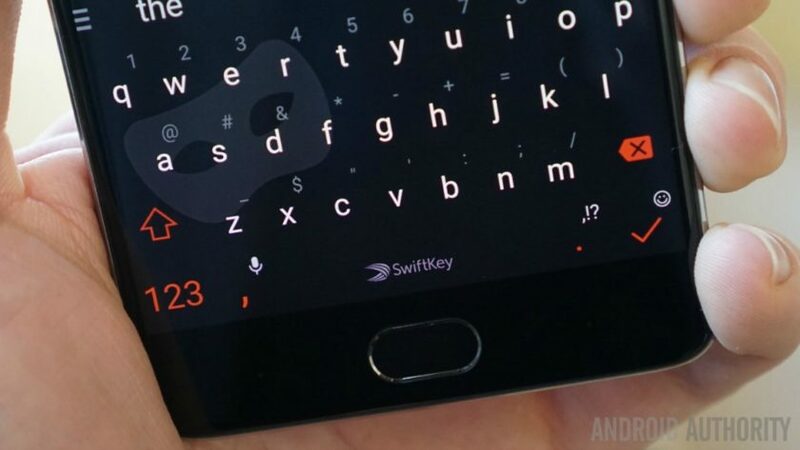 The Swiftkey team also claimed that it improved loading times by an average of 20 percent. In fact, the team says it’s now the fastest loading Android keyboard app. To claim this crown, the company said it tested Swiftkey against Gboard, Baidu’s keyboard app, and TouchPal keyboard. The tests were conducted on the Alcatel 1T, ZTE Tempo X, Nokia 1, Huawei Mate 20 Pro, Huawei Y7 Prime, and Moto G4. The firm said it repeated the test 100 times and averaged results across phones to reach the conclusion. We don’t see other noteworthy keyboard apps included in the test though, such as Fleksy. But beating the likes of Gboard is still a noteworthy achievement. Worried about storage space? 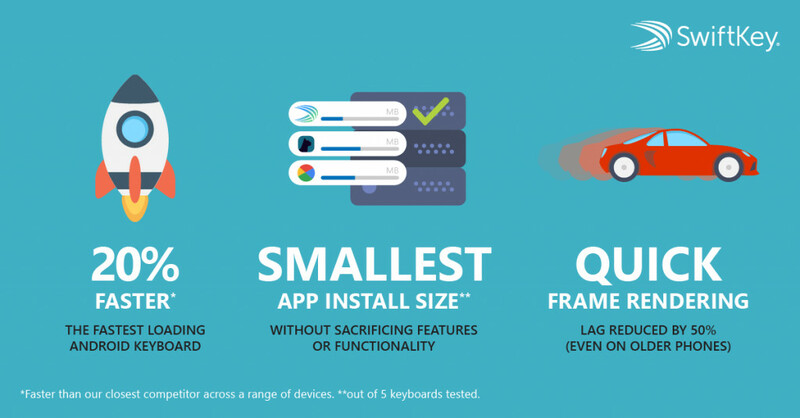 Well, the team says the app’s install size is the smallest out of five keyboard apps tested. The company didn’t reveal the keyboard apps it pitted against Swiftkey in this instance though.